We are very proud to be sponsoring two players from the Bristol Ladies Rugby team for their 2017 season. 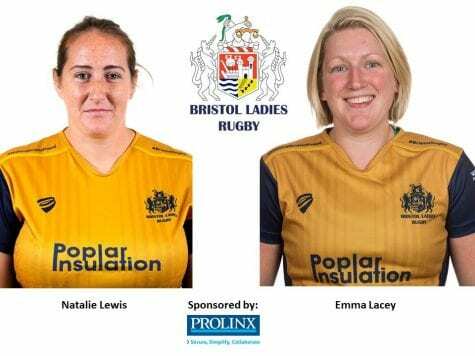 Emma Lacey, 30, plays Scrum half in the Ladies’ Squad and Natalie Lewis, 32, plays Lock in the Squad. We wish the ladies and their team all the best for their upcoming matches.